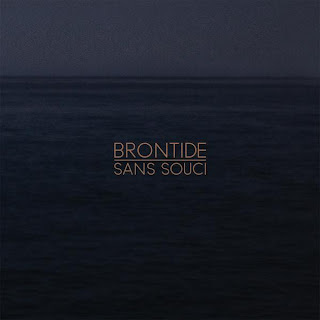 Brontide - Sans Souci (Illuminé) from BeatCast on Vimeo. 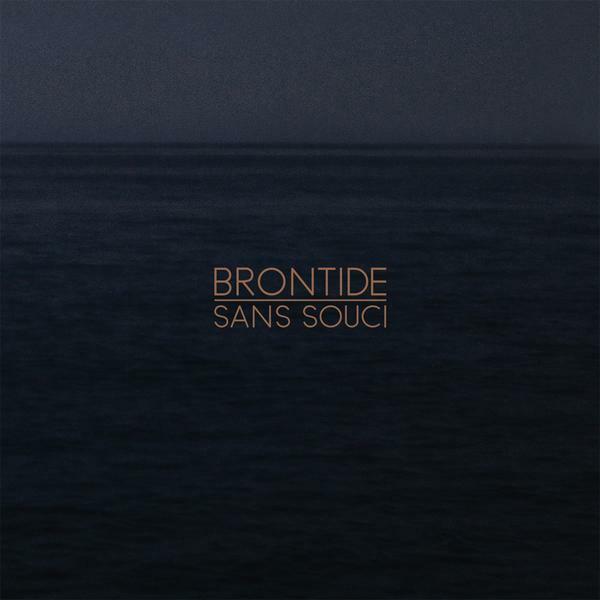 If you can’t wait to listen to Brontide’s excellent new album, Sans Souci, then here it is in its entirety as an exclusive film for Beatcast. 56 minutes long with all 8 tracks from their album, it was filmed in Kent at Coach Road studios. As it happens, a track from the album titled Jura is also this week's Big Scary Monsters '11 Collection track. The album Sans Souci comes out on May 30th via Holy Roar.